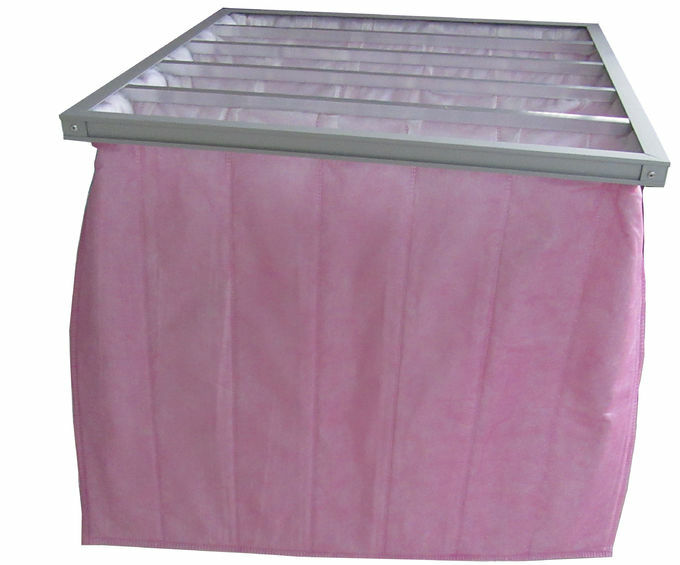 Introduction: this series of non-woven pocket filter ( bag filter / air filter) is using firm, leak-proof design, trilateral sealed to prevent retraction or avulsion. 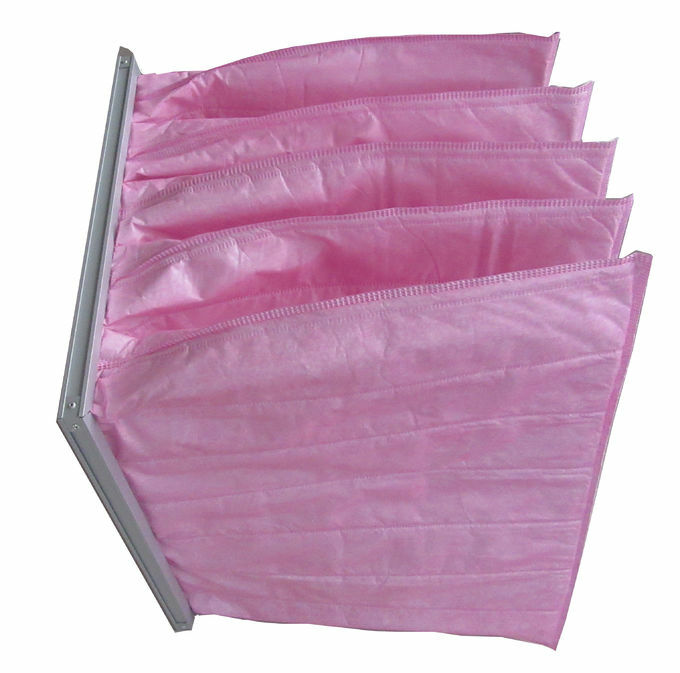 The way of airflow inside the bag is sewing breadth wise, and sealed with a thermoplastic seal gum. 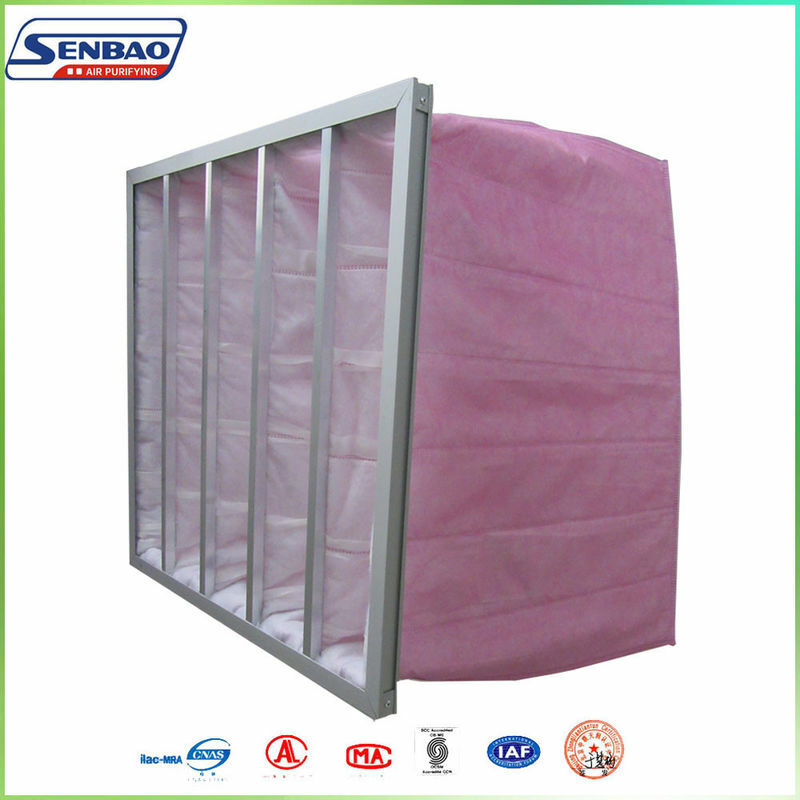 Its special structure insures airflow throughout the bag balanced, reduces the resistance and maximize the dust capacity. 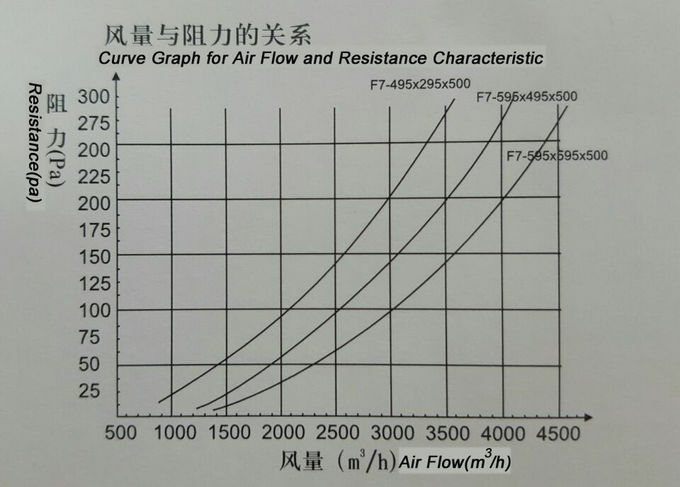 Bag Air Filters is widely used in the middle of clean air conditioning unit, which is to protect the HEPA filter. The media is synthetic fiber.